Once you have made the decision to buy a home, the next step is to choose an agent to assist you in the process of buying your home. This is our opportunity to meet you and see whether or not we are a good fit to help with your real estate needs. We have put together a questionnaire to help you understand your specific situation as well as to help us put together a specific plan of action to assist you with your unique real estate needs. Although there are many many steps in the home purchase, we found that making a simple road map helps to keep our clients looking forward to the next step. Being in constant communication, we are able to discuss the upcoming deadlines, events, and manage expectations. Be aware that there are many other steps that take place and our job as your agent is to navigate you through the process. Ready to find your Ida-home? All around the Treasure Valley, we are seeing growth and according to the Idaho Department of Labor, Idaho is projected to continue growing at 1.1% steadily until 2026 and a population of 1,882,525. See full article here. That being said, we are doing everything we can to assist those looking to make Idaho their new home. 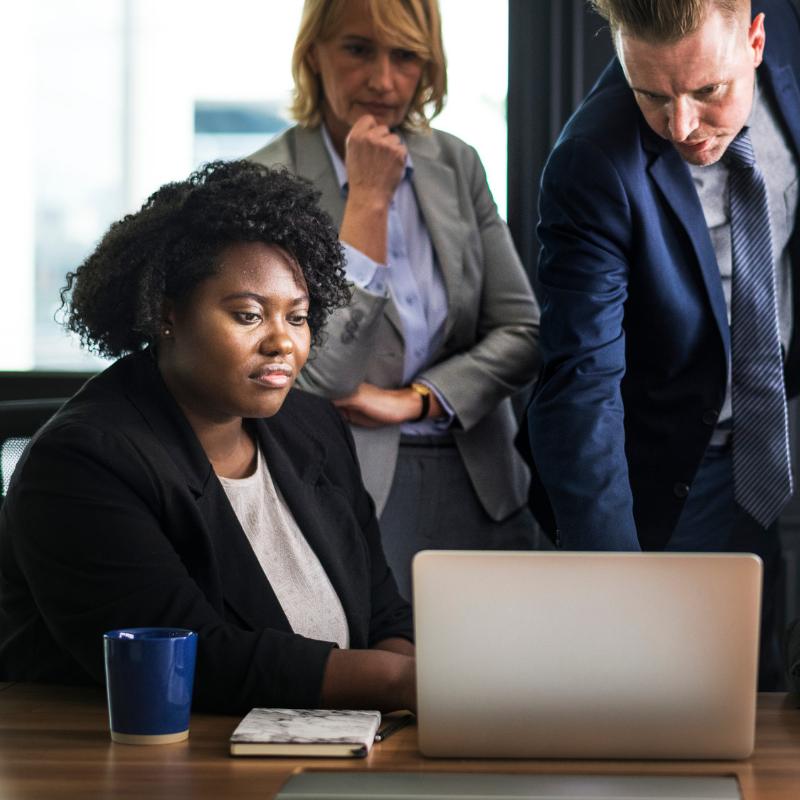 We help by providing our relocation packet that gives an overview of the best things about the valley as well as our top employers and entertainment. If you are planning on visiting the Treasure Valley and we are able to set up an appointment in advance, some of our out-of-state clients have benefited from a tour of the area. We would love to meet you in person and answer any questions that you may have. As soon as you start looking for homes, prepare for your phone to be bombarded and ALWAYS be aware of the fine print. If you want to be a smarter buyer, take some time to review our tips below. As soon as you start clicking around, filling in email addresses and contact cards, those websites sell your information to agents. Then, shortly after you fill out those information blocks, it turns into a feeding frenzy with you being the main course. If you want to avoid the constant phone and email blasts, start your browsing with an agent. Let us be your shield from the constant emails, phone calls, and text messages! 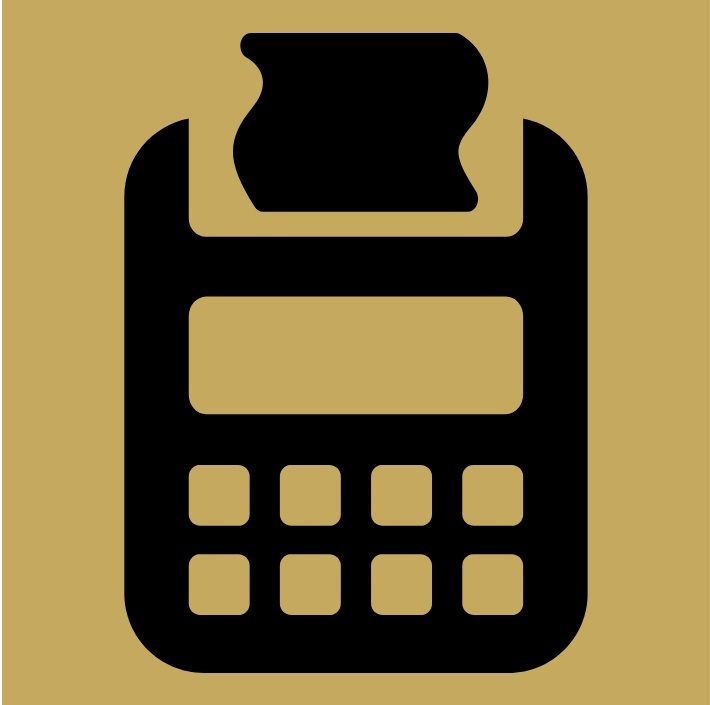 Mortgage calculators can be helpful for giving you a range of an estimated monthly mortgage, but not all of the correct information may be presented (taxes and insurance, accurate rates, credit score). Read the fine print or better yet, ignore the calculators. In order to get the most accurate monthly mortgage payment consult a mortgage professional. If you don’t have a professional working for you, we would be happy to recommend a few for you. In the Treasure Valley alone, there are thousands of agents which makes choosing one that fits you, a difficult task. Be aware that the “top” agents on most real estate websites are pay-to-play spots. When you begin clicking in areas, the agents you see most likely wound up there because they have paid a subscription. There is nothing wrong with that but we found that we enjoy working with friends and family of past, present, and future clients. That is why referrals and reviews are so important to our business.